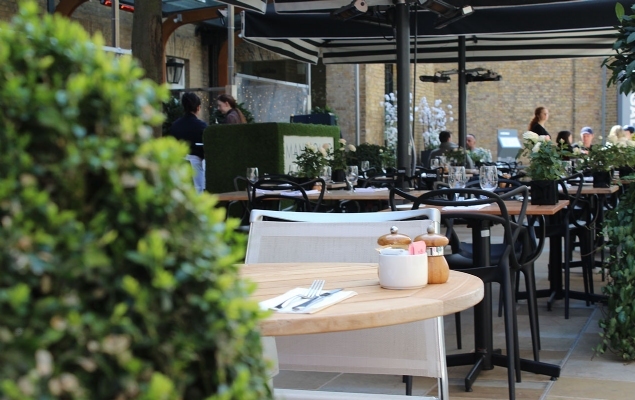 The London dining scene is truly as diverse as the city itself. 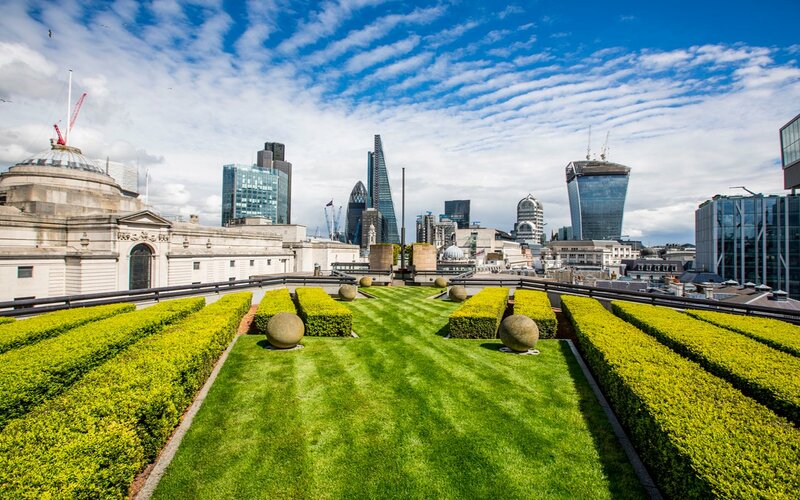 Home to iconic restaurants, quirky cafes, and miles of acclaimed pubs and tea rooms, great taste is always on the menu in London. The London food scene has become the epicenter of daring new techniques, talented chefs, and innovative menus that are the envy of restaurants around the world. 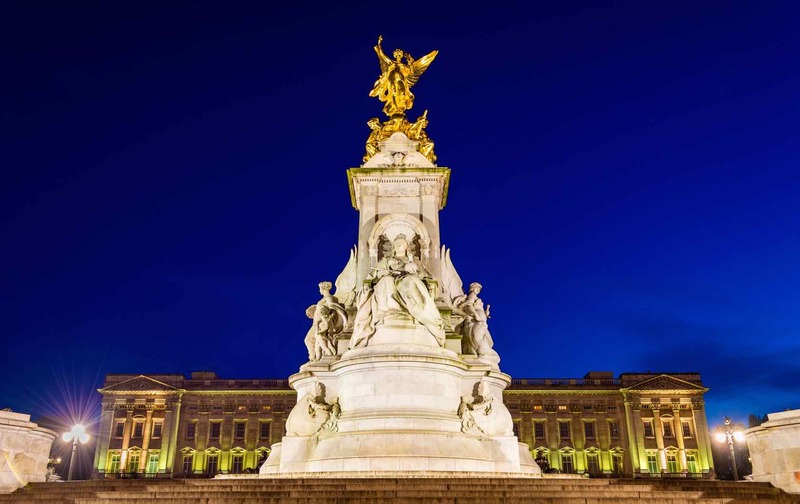 From legendary restaurants that are spearheaded by internationally famous chefs, to incredible eateries that are the trendsetters for the next wave of crave-worthy cuisines, visitors with exceptional taste will be right at home in London. 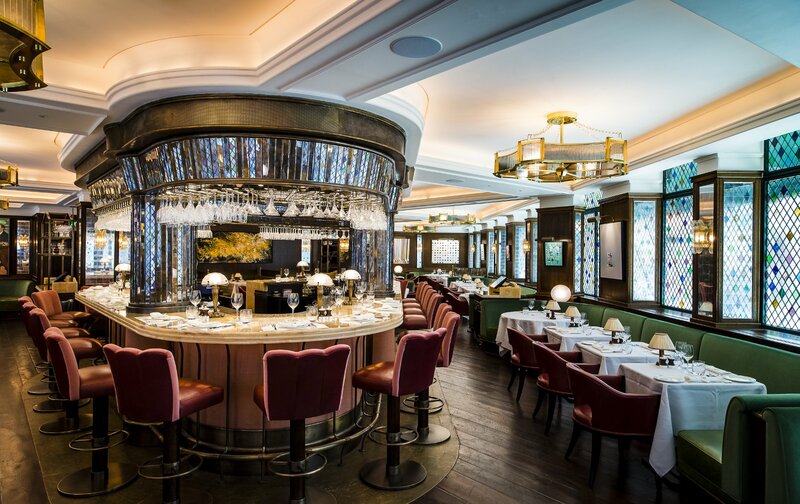 With an assortment of restaurants that boast playful décor, unique and whimsical themes, and incredible cuisine that looks like it was plucked from an art gallery, London is always at the forefront of unique dining experiences. Discover the city’s roster of casual eateries and quirky cafes to create a family-family outing that kids will adore, or to craft an utterly eclectic dining experience that is truly out of this world. From posh cocktails to frothy pints, toasting the day is an easy feat in this city where every neighborhood has a favorite watering hole or two. Enjoy a brew at a local pub that has been serving centuries of thirsty patrons, sip a collection of wines from the best vineyards in the world, or head to the chic clubs and bars where modern-day mixologists are changing the game with innovative new cocktails. 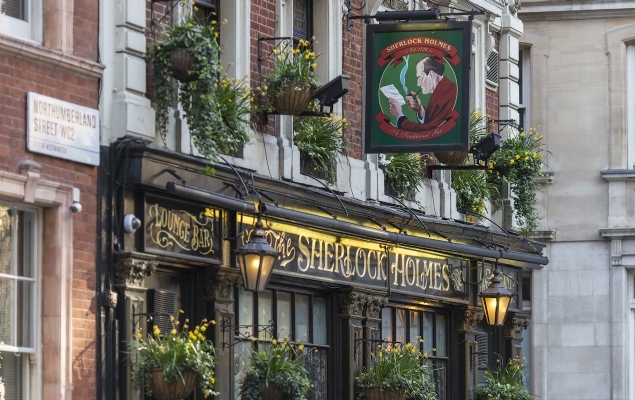 Regardless of how you like to unwind, London is truly a city where imbibing is an art form. 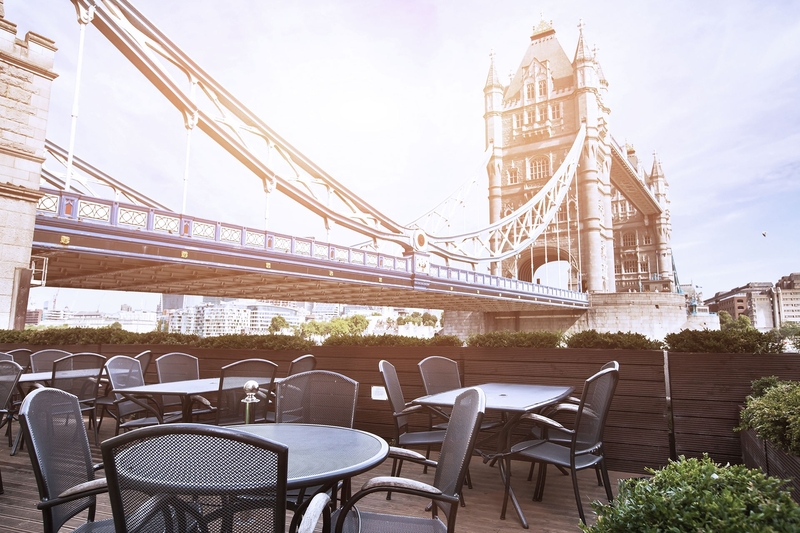 There’s arguably no better backdrop for a sumptuous meal than the iconic Thames River, and hungry sightseers will find ample options for enjoying elevated cuisine with a spellbinding riverfront view. Embark on a lunch or dinner cruise where the scenery changes with every bite, or settle into a waterfront pub to watch the world go by while enjoying a pint or two. 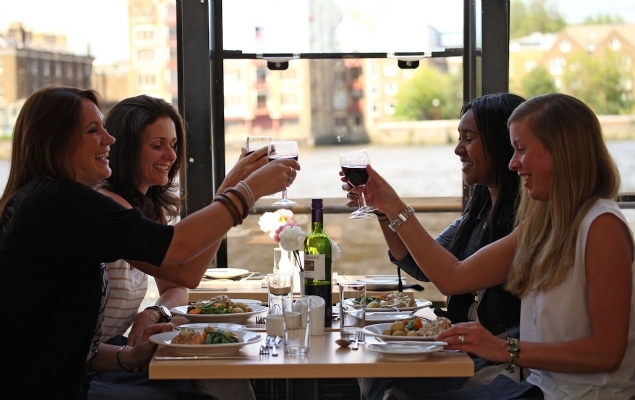 With countless eateries along or even on England’s most famous river, waterfront dining has never been so scenic, or so exquisite. 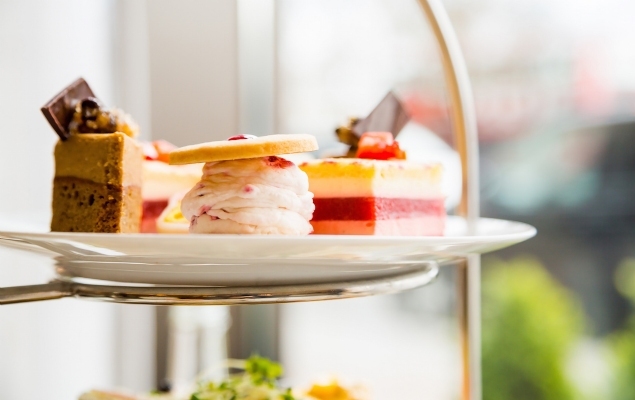 An afternoon tea is a staple of British living, and London has perfected the art of the English tea service with a wide array of tempting options for discerning tastes. Make a reservation for one of the most famous and decadent tea services in the world, or add a little extra quirk to your afternoon by discovering one of the city's new chic or unconventional options. With buttery scones, delicate finger sandwiches, and plenty of fresh clotted cream, it's easy to see why a proper afternoon tea remains one of London's most beloved and longstanding traditions.